Cosette Hugo thought she had fulfilled her wish for a beautiful suicide, but she survived. As she begins the slow road to recovery, the guilt of what she has done has become overwhelming. She vows to put her murderous alter ego, Bonnie, behind her forever. In order to do this, Cosette must rescue Hilda and keep the truth about Hilda's kidnapping a secret. During the rescue things go wrong, and Cosette is forced to kill again. Who would've thought that going outside to jump on the trampoline would lead to an exciting, high-seas adventure? That's exactly what happened to Charlie and Lexie when they went out to play while their mom was cooking supper. 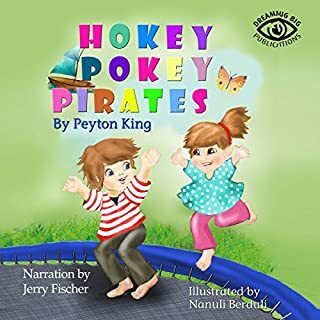 Hokey Pokey Pirates is a story written by a child for children, using her own bond with her brothers to teach the importance of family bonding time in an imaginative and fun way. Perfect to listen to with your little ones at bedtime. It was over before I knew it and the narrator made it fun to listen to. 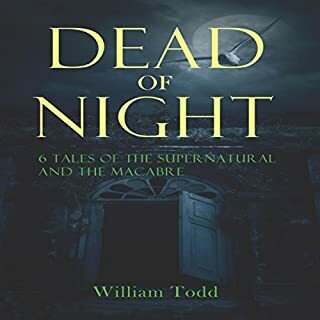 If you love things that go bump in the night, then this is definitely the audiobook for you. These tales are well written with fantastic characters, and they are dark and twisted. The narrator's voice is perfect for telling the tales as his voice has a melancholy tone which enhanced the creepy factors of these tales. You'll get the chance to meet a despicable husband, and even a vampire so come and get lost in the darkness of these macabre tales and don't forget to keep a light on. I'll start by saying that one of the best things about this audiobook is the fact that it is narrated by the author himself which of course adds to the suspense of the storyline as no one can tell it the way is it should be as he does!! The tension throughout this listen and the twists and turns keep you glued to your listening device. The worldbuilding is done beautifully and you find yourself immersed in the Caribbean that holds many dangerous turns. Her brother died. Her parents divorced. Her high school bully is relentless. Cosette doesn't have a lot to live for, but it isn't until she accidentally kills someone that Cosette makes the decision to take her own life. 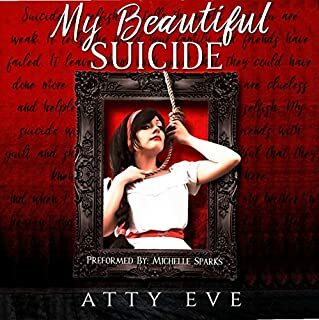 Unwilling to bring shame to her mom, best friend Mattie, or her boyfriend Chris, Cosette decides the best method of suicide is to become a victim of the local serial killer, The Poser. But every time she goes out to find him she gets attacked; her instincts take over, and she ends up killing her attackers. This quickly leads to unbearable guilt. Desperate to finish this before she gets caught or racks up more victims, Cosette does the unthinkable. I was completely floored by the storyline and the amazing narration. I even found myself backtracking just to ensure that the things I heard throughout the storyline had really taken place. 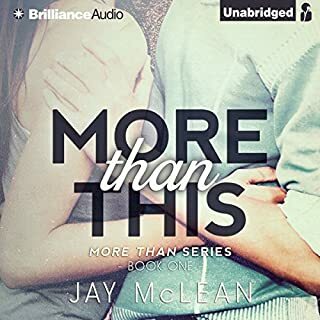 Well-written with incredible characters and I must tell you that I was completely glued to this audiobook. 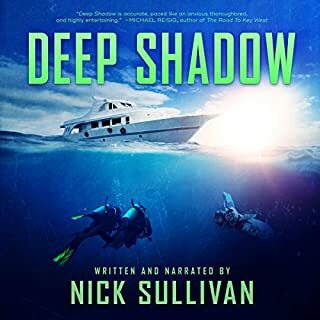 The twists and turns that occur within this fast-paced story will blow you right out of the water and I highly recommend that you listen to this. When Mikayla imagined her prom night, she envisioned a fairy-tale evening full of romance. So when betrayal and tragedy come in quick succession, Mikayla is completely destroyed. Suddenly, everything she loved and everyone she relied on are tragically, irrevocably gone. Jake, a handsome boy she just met, happens to witness her loss. With no one to turn to, Mikayla is forced to depend on this near stranger and his family, and he in turn is determined to take care of her. 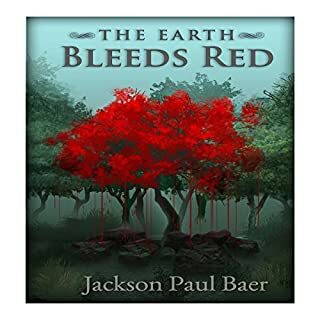 I just finished listening to this and can say that I was pleasantly pleased with the plot, characters and the narration. However, I do not see this is a young adult book as the sexual content was more explicit than I've seen in this genre but this is my opinion. This story is full of heartache and overwhelming loss and the love it takes to overcome the experiences. Scott Miller's daughter Ashley is kidnapped. The scene of the abduction is horrific and bloody, and the police are convinced she couldn't have survived. They accuse her boyfriend, Brandon, of Ashley's murder. He declares his innocence, and claims that a masked man who entered his house and overwhelmed them both took Ashley. No one believes Brandon. Then the bodies of three other missing girls are discovered, all bearing the mark of a known serial killer the FBI has been hunting for years. OMG!! The story is one that as a parent you will never want to face. The plot is well-written and the characters are beautiful. I could not believe the outcome of this story and the narrator was perfect. This is definitely one you should listen to!! His orders are clear: launch a raid against England and bring home the spoils of war. But the prophecy is also clear: General Torben will take a foreign bride - one who is a seer and healer just like his mother. The eldest princess of England is said to be just that...a beautiful, charming, and headstrong woman. But he's a Viking army general, and she's an English princess - and one who is already promised to the king of Tara. A Must Listen To Today!! 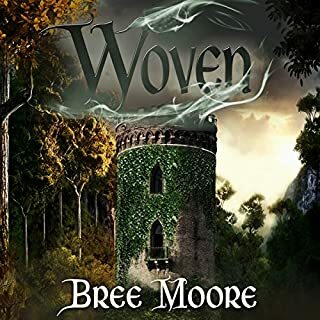 Find yourself immediately transported to days of old filled with Norsemen and royalty as this author casts her magical world building web and encases you until the last page. Filled with prophecy and delight to tantalize every one of your senses. From a madman to a beautiful princess this book will captivate readers of all ages. The only drawback is that we have to wait until November 2018 to continue this epic saga that will ooh and ahh you. 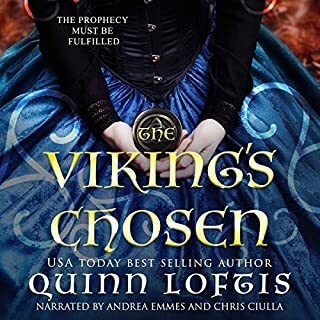 I read this in ebook format and let me tell you that the audiobook is simply outstanding as the narrators quickly pull you in and you feel like you are there as their voices were awesome. I loved every single moment of it! 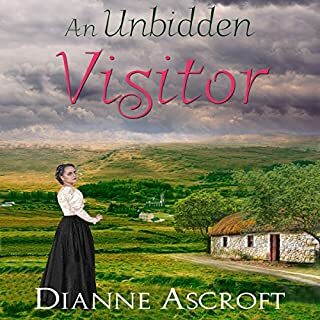 March 1913: Struggling to make ends meet, widow Bridget Murphy finds life in rural Ireland difficult, raising six children while farming her small acreage. With the help of neighbors and friends, Bridget is able to cope with the many arduous tasks and chores required of her. When an unnatural and terrifying force invades their house, threatening their family, Bridget is surprised to see so many backs turning on her. Fearing for themselves, those she once counted on for help and support will not risk their safety for her. Father Smyth, their priest, is the only one who stands alongside their family in the battle against the uninvited and fearsome poltergeist. But, prayers alone won't run the farm. Will Bridget find a way to save her home and her family before there's nowhere left to turn? Great Beginning of a Horror Story. This creepy read was quick and to the point and even though I knew it was short I could not believe what a punch this story packs. I, of course, listened to this while I was home alone one evening and let me tell you, the hair-raising goosebumps were real. The author does an awesome job with the storyline and the buildup and then the narrator comes and puts the bow on it. Don't let the length of this audiobook fool you as it certainly does the same scary job as a full read.